Al Shaqab and Andre Fabre have been thinking of the possibility of the Qipco 2,000 Guineas and a first trip abroad for Al Wukair ever since his impressive Listed success at Deauville last October. That plan became concrete when the son of Dream Ahead defeated established Group 1 winner National Defense in the Prix Djebel last month. There are occasions when lesser-known Fabre runners arrive and British-based commentators earnestly intone that everything the trainer sends should be respected. Unlike Fabre's previous Guineas heroes, Zafonic and Pennekamp, those outside France have yet to see Al Wukair in action. So what should we make of him? Answers to the following key questions will go a long way to determining whether he should be seen as the main danger to Churchill. What is Fabre's record in the race like? The short answer is: outstanding. The 27-time champion trainer of France has had only ten runners in the race and almost struck at his very first attempt, with Lycius going down by a head to Mystiko in 1991. And Fabre has become even more selective, with Al Wukair due to become only his third 2,000 Guineas runner this century. How visually impressive has Al Wukair been? This is obviously a deeply subjective question. But I have included it for the simple reason that I have an emphatic personal answer to it. At both Deauville and in the Djebel at Maisons-Laffitte, the race- winning move produced by Al Wukair was breathtaking to the naked eye. Repeated watching of the video tends to diminish the impact, almost as if the brain adjusts for what it knows is coming. How confident is the trainer himself? In recent comments when he has pointed to a lack of hard conditioning at two, Fabre is being realistic in terms of a potential weakness when comparing Al Wukair to favourite Churchill. That he can conceive of it as being a potential problem is not the same as saying he expects inexperience to catch his runner out. His comments on Djebel day spoke of a trainer who believed his charge had gained an invaluable lesson having briefly looked all at sea. Was Al Wukair's 2yo form up to the required standard? The French handicapper gave him an official rating of 110 at the end of the campaign, which is certainly towards the higher end of what a horse could reasonably earn for winning a Listed race. His view seems to have been vindicated given that runner-up Gold Luck has come out and won the Group 3 Prix Vanteaux this season. And, while there has to be a question mark as to what his Djebel victim National Defense beat in the Prix Jean-Luc Lagardere, Criquette Head-Maarek's colt won by four and a half lengths. Could lack of Newmarket experience catch him out? Both Zafonic and Pennekamp won the Dewhurst but, although Fabre has used some lesser Group races at Newmarket in recent years to give experience to his potential Guineas runners (Miss France won the Oh So Sharp Stakes at two before landing the 1,000 Guineas), their presence in juvenile Group 1s have become rarer and rarer over the years. Al Wukair is a tall colt, although he has not given any sense on flat tracks that he is in any way ungainly. In 2010 the last French colt to win the 2,000 Guineas, Makfi, was untested on the Rowley Mile, while French Fifteen, Hermival and Fabre's own Territories have all been placed since without having previously raced at Newmarket. The 2,000 Guineas continues to fascinate because it draws together different, often uncorroborated, strands of form at a time when three-year-old colts can be developing rapidly. Al Wukair's visual impact has been enough to convince me he has the talent to go very close in the race. 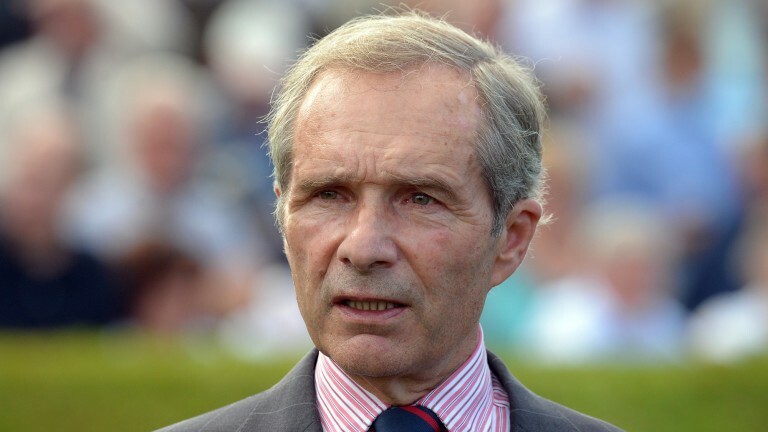 Andre Fabre's stable form and his 20 per cent strike-rate in the race bolster confidence. Should Chantilly be such a key factor in the Arc love for Kitasan Black? Kitasan Black is rapidly emerging as something of a cult hero among those who pay close attention to Japanese racing from both near and far, a position which can only have been boosted by the searing gallop he maintained in breaking Deep Impact’s track record in the Tenno Sho (Spring) at Kyoto last weekend. 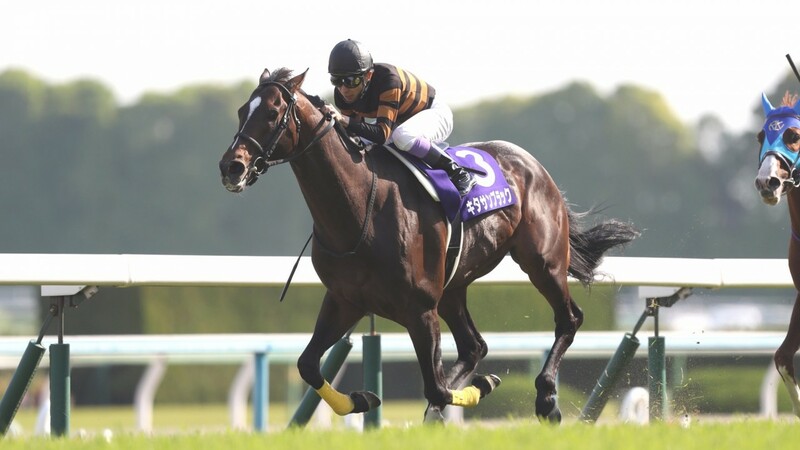 In turning the tables on his Arima Kinen conqueror Satono Diamond, Kitasan Black put himself at the head of the queue to be Japan's number-one challenger for the Arc on October 1 and now trades at a best-priced 14-1 for the race his countryfolk would love to win above all others. Much of the commentary surrounding Kitasan Black's chances rests on his bold, attacking style of running for Yutaka Take and how that will supposedly be suited to Chantilly. Last year's Arc meeting was run on good ground and several front-runners won on the day, including Wuheida and National Defense, while Found was close to the lead when turning for home. But Chantilly is not a one-dimensional speed track that rewards any one particular type of tactic over another, as was demonstrated in the Group races on Sunday, just a few hours after Kitasan Black's win almost 6,000 miles away. 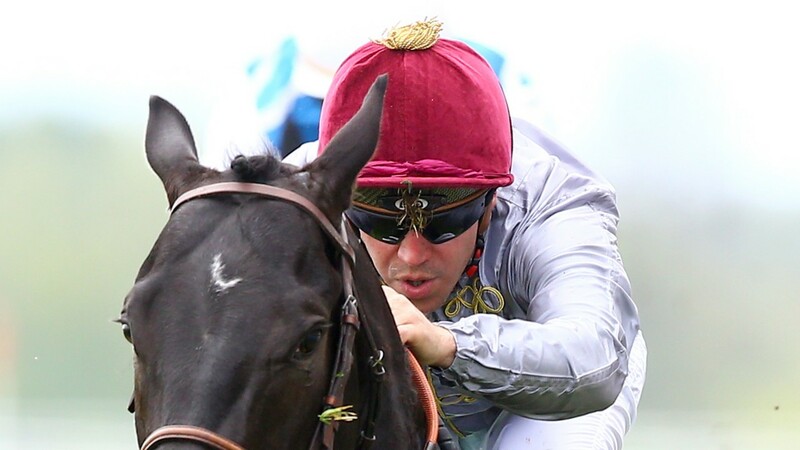 Frankie Dettori made all in a slowly-run Prix Allez France on The Black Princess, while half an hour later Christophe Soumillon sat well off what he correctly judged to be unrealistic fractions in the Prix de Barbeville, before pouncing on Marmelo. In most top-class international races it is very hard to win from the front because of the consistent pressure from behind. What makes Kitasan Black such a threat is that he can sustain a relentless gallop that could potentially take his rivals out of their comfort zone. You can execute such a tactic at the Arc's temporary home but it is far from being the only way to skin the Cantillien cat on a track which is among the farest in Europe and usually bestows its most glittering prizes to the best horse on the day. And let's not forget, were it not for the brilliant Montjeu in 1999 and an inspired Ryan Moore on Workforce 11 years later, Japan might already have two Arc winners on the board in the front-running El Condor Pasa and Nakayama Festa, both at Longchamp. The real lesson from last year's Arc – as artfully demonstrated by Moore in dropping Found out to get over to the rail – is that the inside is the only place you can win from on fast ground at Chantilly. And that was pretty much the cardinal rule at Longchamp too.